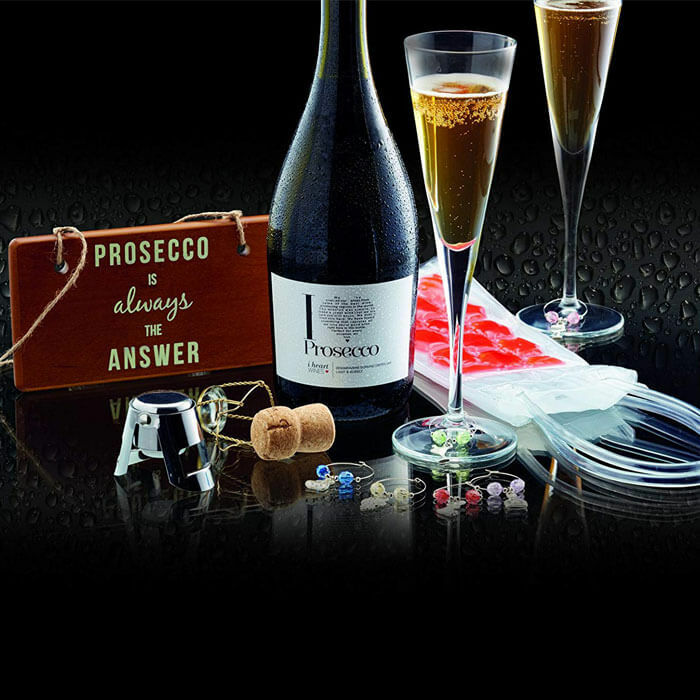 Pamper a friend or loved one with this luxury Prosecco Gift Set. 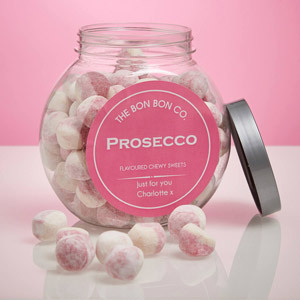 It's the perfect way to celebrate your love of Prosecco. 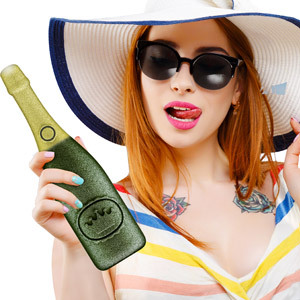 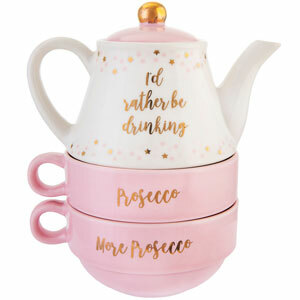 It includes everything but the bottle for prosecco lovers! 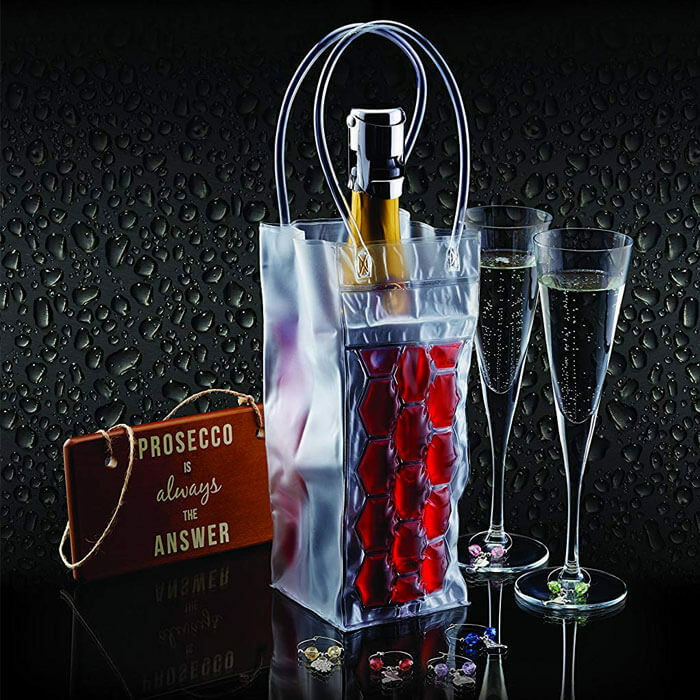 With six drinks charms, a bottle cool bag, a bottle stopper and a beautifully decorative wooden sign reading "prosecco is always the answer", this gift set makes the perfect present for that prosecco lover in your life. 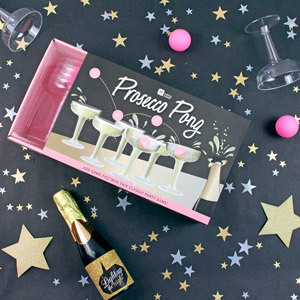 You also get a rustic wooden sign that says "Prosecco is always the answer"